You may need to make an appointment. Some doctors may charge a consultation fee. The school-based immunisation program offers free immunisations to students through the National Immunisation Program (external site). These immunisations protect against vaccine preventable diseases. ​​View the list of metro clinics (PDF 804KB). 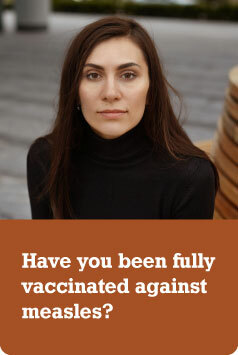 Your local public health unit can help you to find an immunisation provider.